As a first time buyer, the process is an exciting one, however it can also be daunting. JRM Mortgage Solutions have helped hundreds of first time buyers all over the UK to secure the home of their dreams, ensuring a smooth and simple process throughout. It can be easy to get carried away with the excitement of buying a property, however it is crucial that you take the process one step at a time, ensuring you get the right advice, in a language that you can understand, to avoid any costly mistakes. This is one of many things that JRM Mortgage Solutions will take care of. 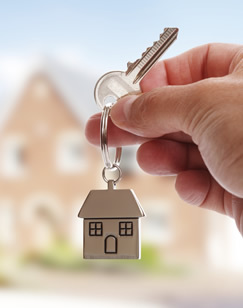 From our first point of contact, until you walk through the front door of your new home, JRM Mortgage Solutions will guide you through the process step by step, discussing your personal circumstances, such as your income, outgoings, family arrangements, as well as your future plans. 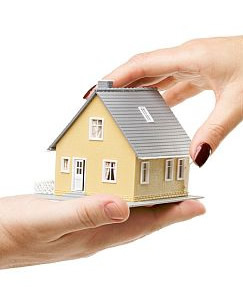 We’ll then provide you with expert mortgage and protection advice specific to your needs. Making sure you can afford your new mortgage is extremely important. We’ll assess your circumstances both now, and in the future, taking into account any possible future interest rate rises, which could affect your ability to repay your mortgage in the future. There are also other costs you will need to consider that you may not have allowed for, such as lender valuation fees and survey costs, as well as solicitors fees and stamp duty, and even moving costs. We’ll provide you with a full breakdown of all the relevant costs before you commit to your dream home, to ensure that it’s affordable for you. There are thousands of different mortgage products across the market, so finding the right one for you, at the same time as explaining the process in a language that you understand, is one of may ways JRM Mortgage Solutions really do add value. Going to your bank, or even an estate agent, can limit your mortgage options, and could leave you with a product that doesn’t necessarily provide you with the best overall deal. 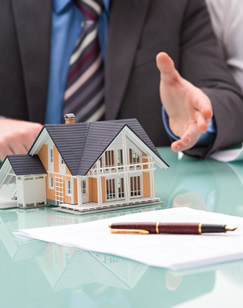 With our expert knowledge of the mortgage industry, and access to numerous banks and building societies across the UK, we will find the right mortgage product for you, and will then guide you through the process with minimal stress. JRM Mortgage Solutions also have access to many exclusive mortgage products that are not available on the High Street. Buying your new home can take a number of weeks, and can be a frustrating process, especially as a first time buyer, as there are a number of different factors that need to be taken into account. We are on hand every step of the way, ensuring that when you have any questions, we are there to answer them. Our friendly approach will reassure you, and allow you to feel comfortable asking, what a lot of first time buyers refer to as the ‘silly’ questions. Want to know more about buying your first home?